Concrete or Wood Front Porches | Which is Better? 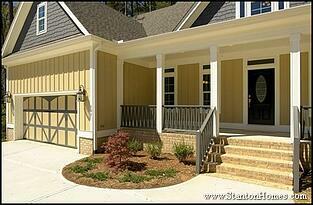 "Chapel Hill home builders seem to install both concrete and wood front porches and decks. Which is better?" 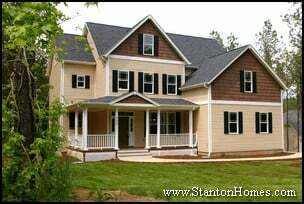 As a Chapel Hill area custom home builder, we are asked many different questions, like this one: "Should we ask our new home builder for concrete or wood front porches and decks?" See which you like better in these photos of porches, decks, and screen rooms. Chapel Hill home builders, like others in the Raleigh-Durham region, use a variety of materials for front porches and decks. 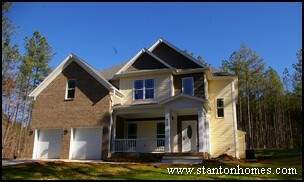 Most entry level homes are built with slab foundations and ground level concrete porchs. 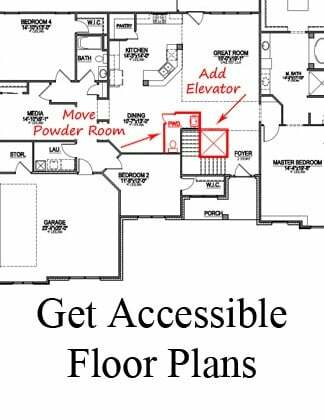 Mid-level homes are usually built with a crawl space foundation in place of a slab, with the entry to the home several steps up. Some have concrete porches with brick steps (pictured here), and some have deck porches with wood steps. 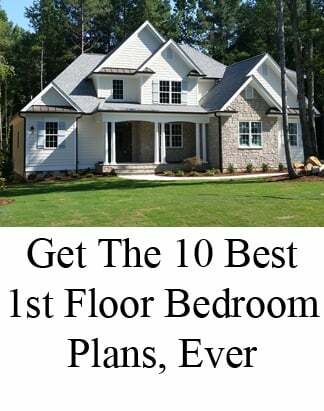 When you ask a Chapel Hill home builder to create your new home, they will usually leave those kinds of choices up to you. What do you think looks and feels best? 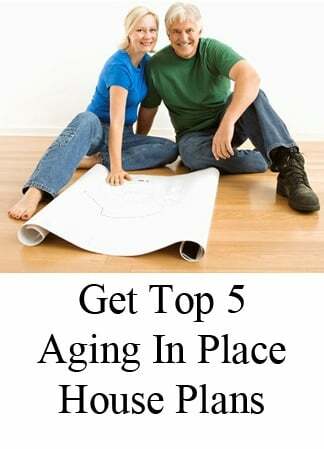 That’s what you should go with – as long as the terrain and home design accommodate your choice. - Can collect debris in the cracks between boards, inhibiting water run-off. From an aesthetic point of view, wood or concrete is a matter of taste and preference. Both can be very appealing, and can really add to or change the look of a new home. Depending on height and ground conditions, the cost may be about the same for a treated wood front porch or a concrete front porch. If the front porch is several steps above ground, a concrete porch may require at least some amount of backfill and compacting to support the concrete, which can add to the cost. Of course the cost for concrete can also increase if a "stamped" version is requested. 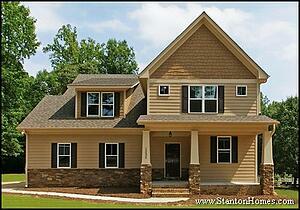 Ask your Chapel Hill home builder what type of front porch they build on standard homes. 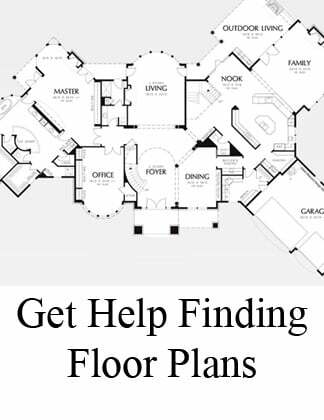 Let them know the lot and floor plan you're considering, and they should be able to tell you what your options are, based on porch size, type of foundation, slope of land – and, of course, your budget. 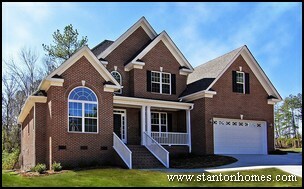 Contact Stanton Homes at 919-278-8070 or see our online calendar for our next "Meet the Builder" event, and bring us all your custom home building questions. Formal Dining Room - yes or no?